Last month we were called out to a property to unblock both storm water and sewer pipes after decades of root growth. After using our trusty jet blaster and electric eel, we retrieved 7 metres of 3cm thick roots (pictured below). 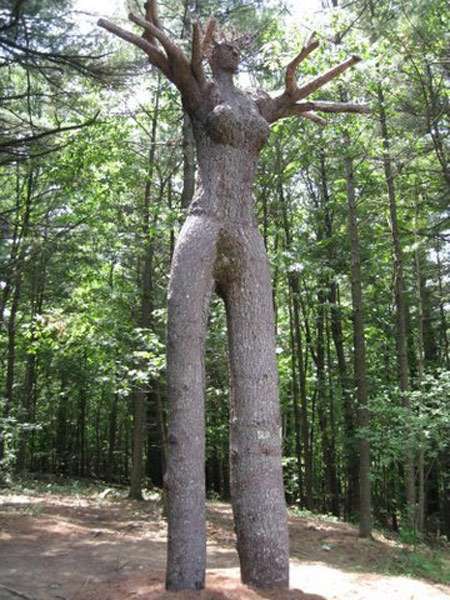 When landscaping your home be aware of your pipe location…. 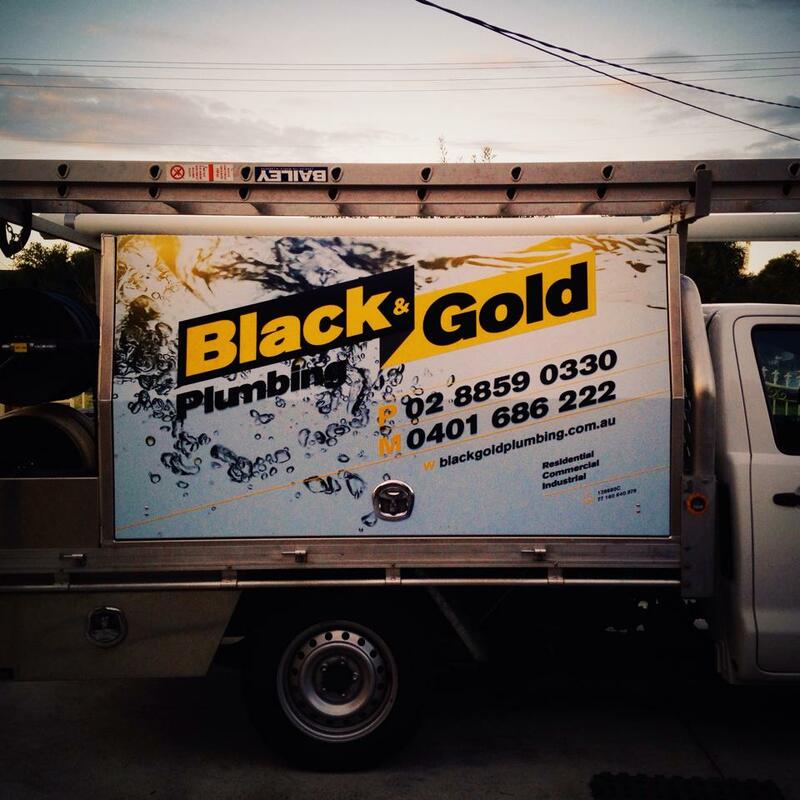 Welcome to Black & Gold Plumbing. We will be updating this blog with news and helping hints. Please like us on Facebook for the latest updates.